I shot so many bird photos when I was in Reinfeld for half a year, that I still didn’t finish to upload them all. But I mentioned this already in other posts and I will continue to work on my backlog. In this post I want to show you a photo that I shot at that time. 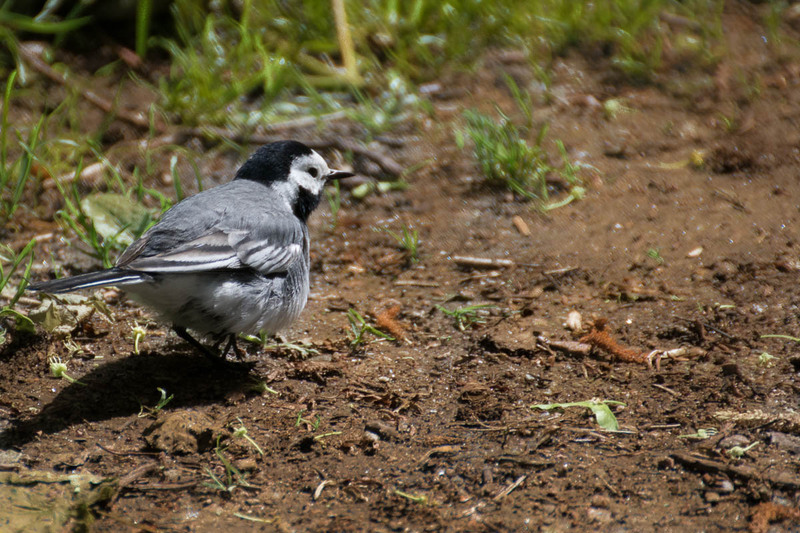 During a hike, I spotted a white wagtail on the path. I could get quite close. The bird didn’t fly away, it walked with a limp so that I assumed something was wrong with one of the legs and the wings. That poor thing, but I generally don’t intervene, because that’s nature, and I can’t change that. You can watch more bird photos on my blog if you like.